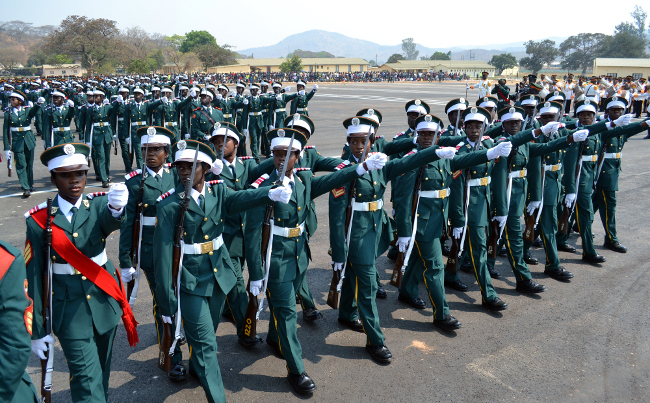 The last advertisement for the recruitment of Zambia Army officers was made available to the public in june, 2012. Ever since then, no advertisement has been made to the public but, pass out ceremonies having been going on every year. When did the Zambia Army advertise for recruitment of new officers that have just been released today? Do we all youths have to get connected to someone in government for us to know that there is a job opening in the public service? What plans does the government have for the growing number of youth unemloyment in this country?